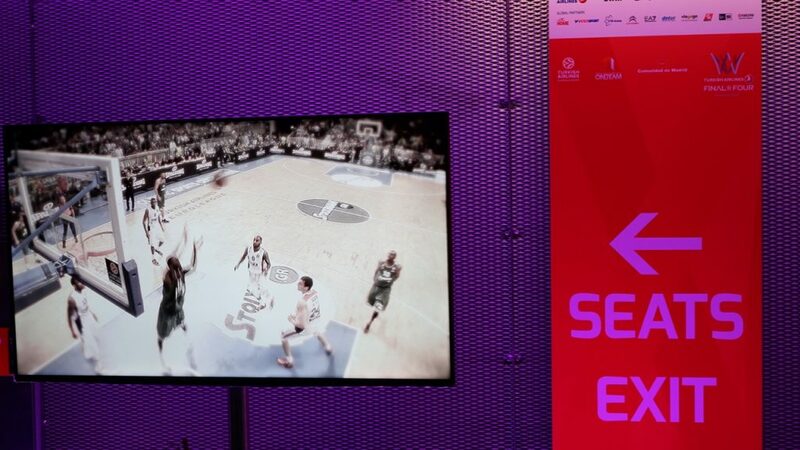 We produced four years of inventive and exclusive Euroleague Final Four events in Milan, Madrid, Berlin and Istanbul. 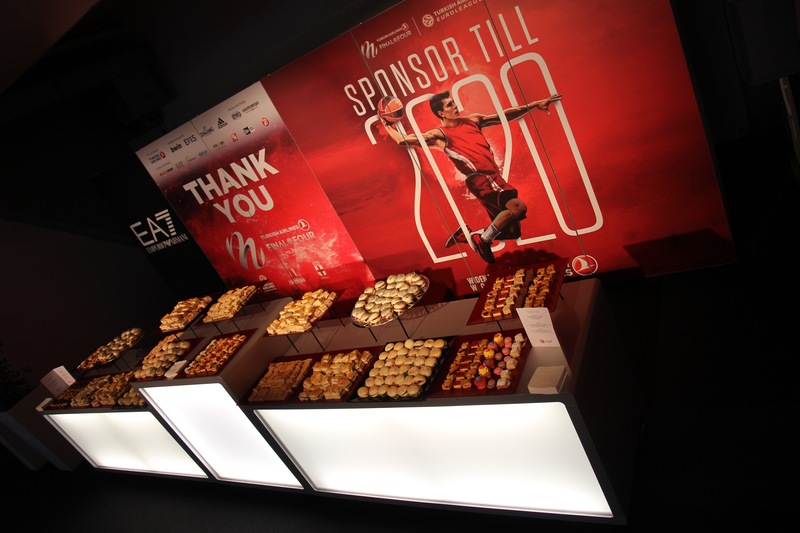 In four consecutive years, Iventions designed and delivered all exclusive hospitality experiences for the Euroleague Final Four. 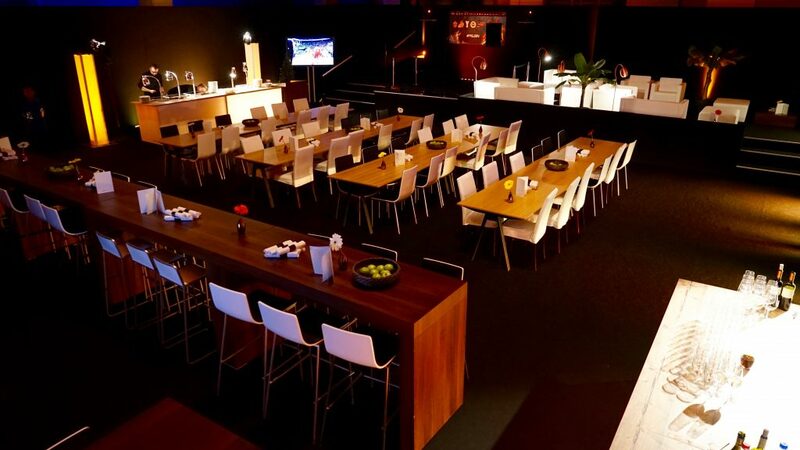 In Milan, Madrid, Berlin and Istanbul, Euroleague hosted their Basketball finals including a hospitality experience created by us. 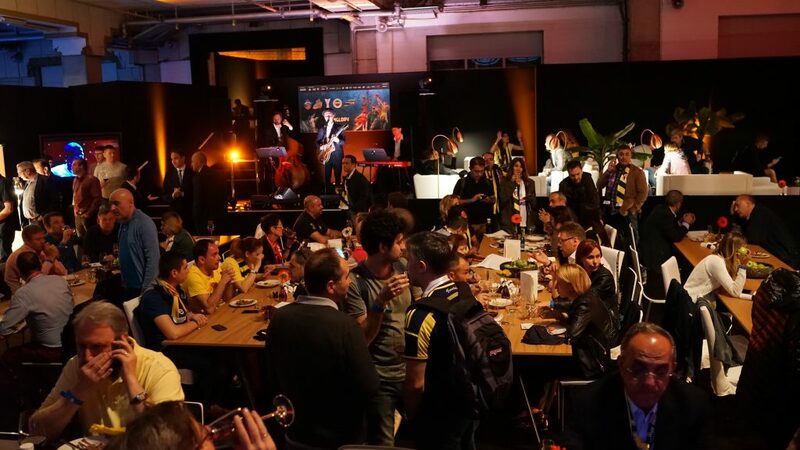 After our success at the UEFA Champions League Finals, Euroleague gladly had us manage their complex operation. According to them, Iventions is the top event management company in Europe. 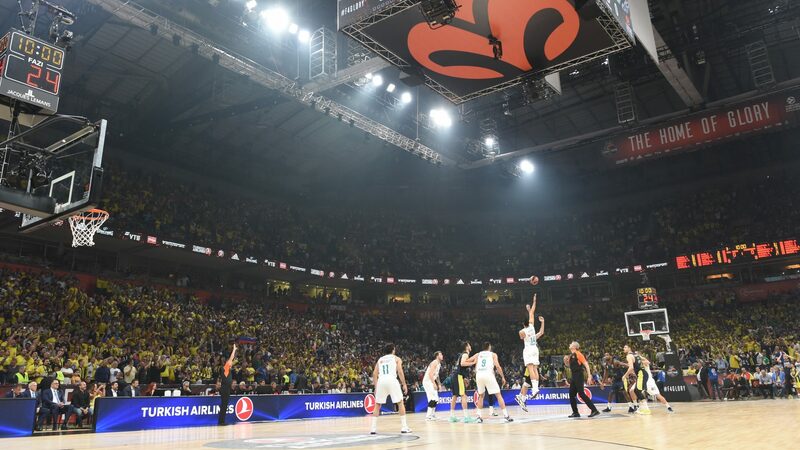 Being the highest level professional Basketball competition in Europe, guests are loyal to the Euroleague Final Four and come back year after year. 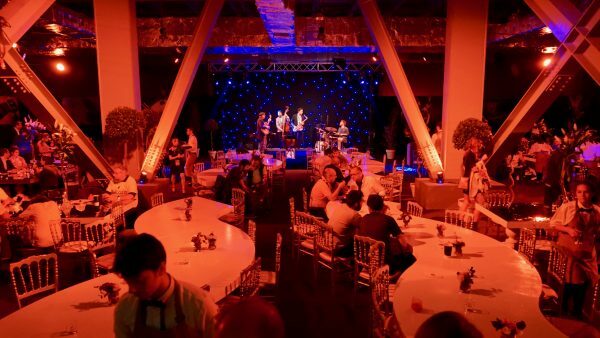 Significant is that we created specific packages and hospitality programmes for 3,000 people, in which categories differ in budget and exclusivity. 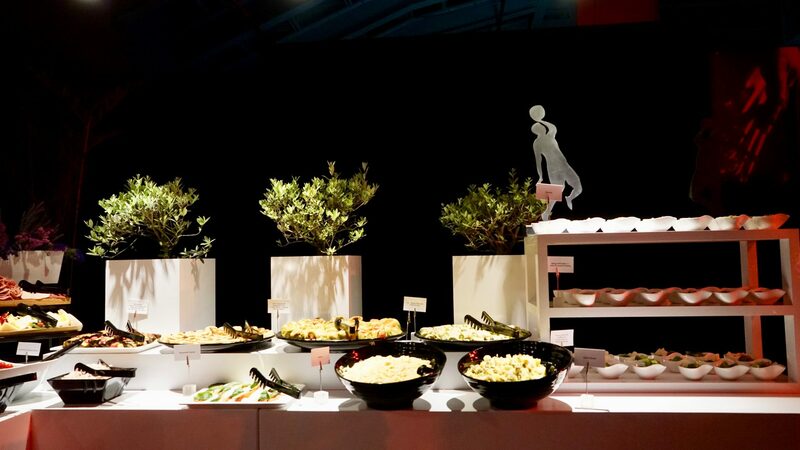 The Platinum hospitality delivery included the design of an Armani-styled hospitality space and Michelin star chef catering with high-class waiters and table service. 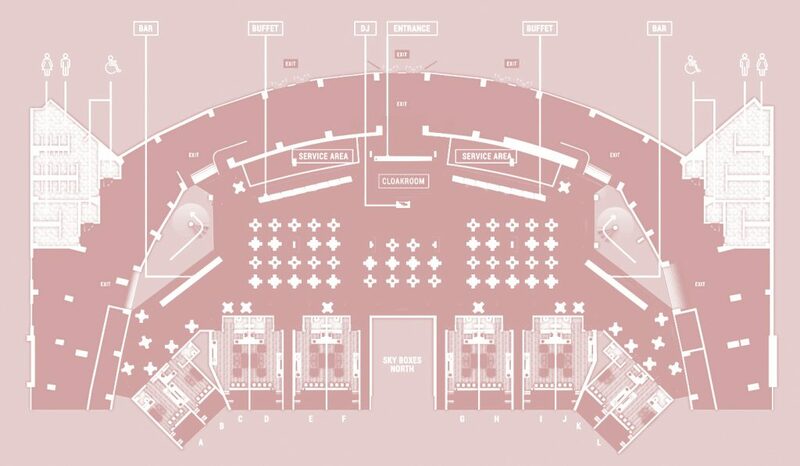 We combine the functionality of stadiums with the creativity of architects – technical, yet innovative. 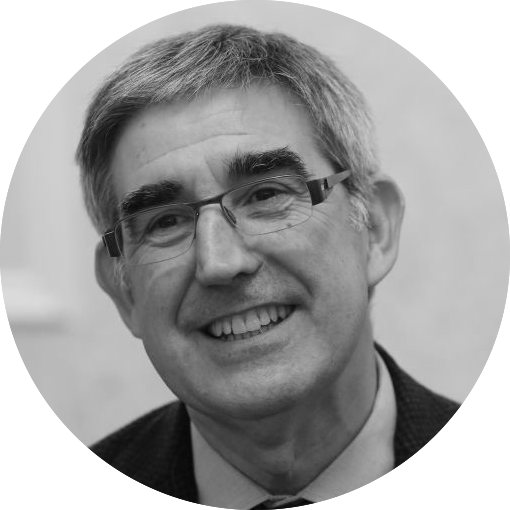 From the very beginning, it was clear that Iventions’ dedication to their craft would manage to fulfil their ambitious plans. 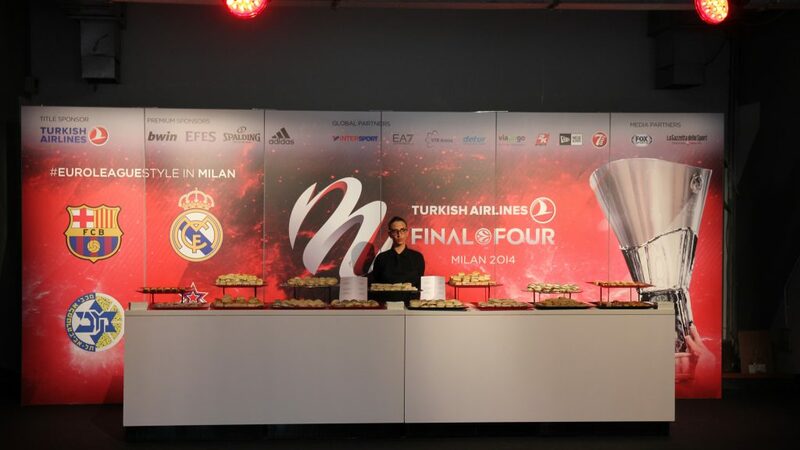 Iventions has been working for Euroleague Final Four for four years now, seeing a 100% growth in guests. 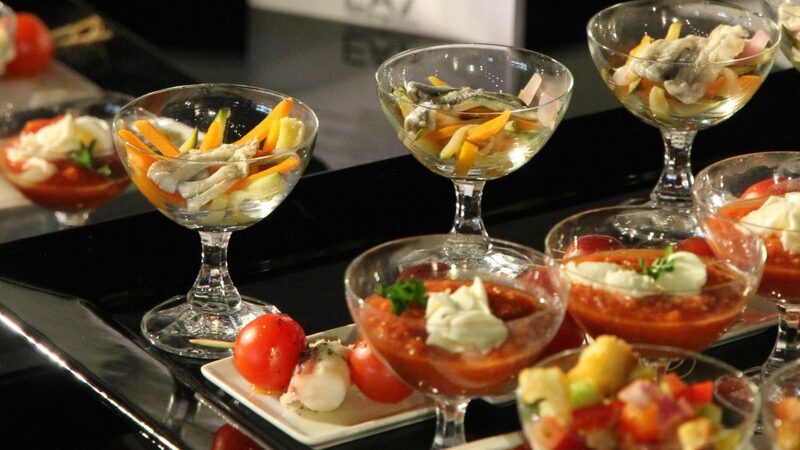 We designed all exclusive hospitality services, including packages in various scales of exclusivity. 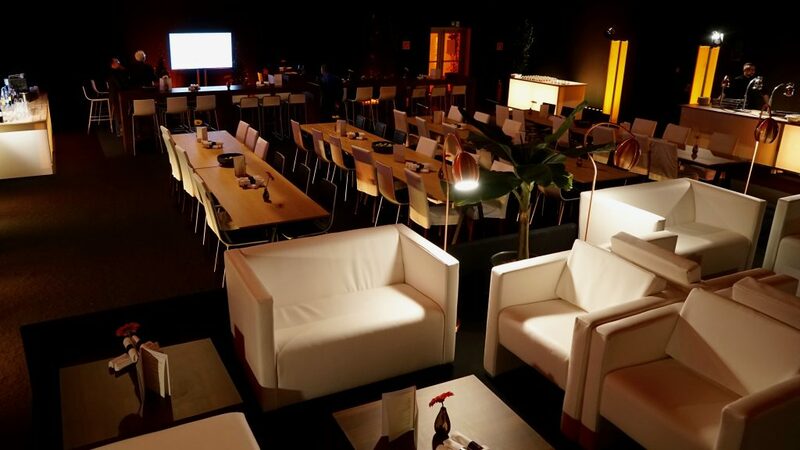 For the Milan edition, the Platinum Lounge was designed in close co-operation with sponsor Giorgio Armani and was targeted at corporate guests with court-side seats. 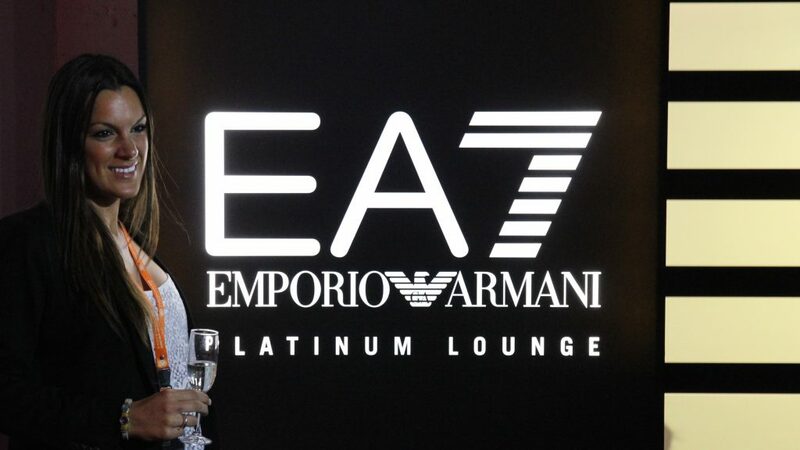 The Platinum hospitality delivery included the design of an Armani-styled hospitality space and Michelin star chef catering with high-class waiter and table service. 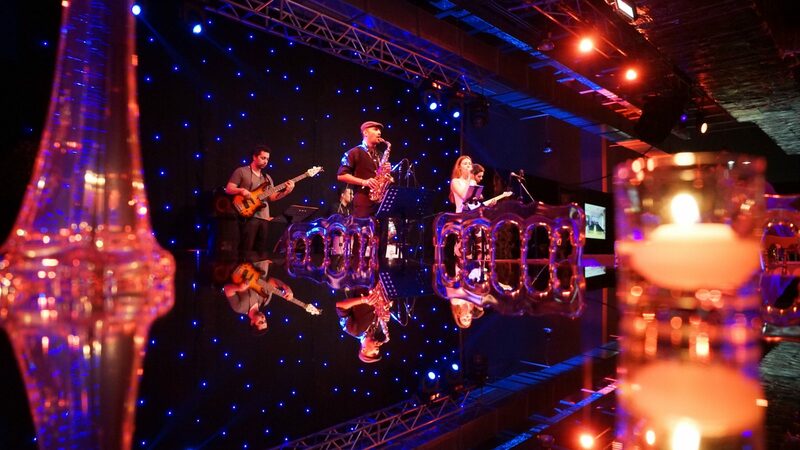 The Istanbul edition of the Final Four included local Turkish gastronomy and exciting live performances. 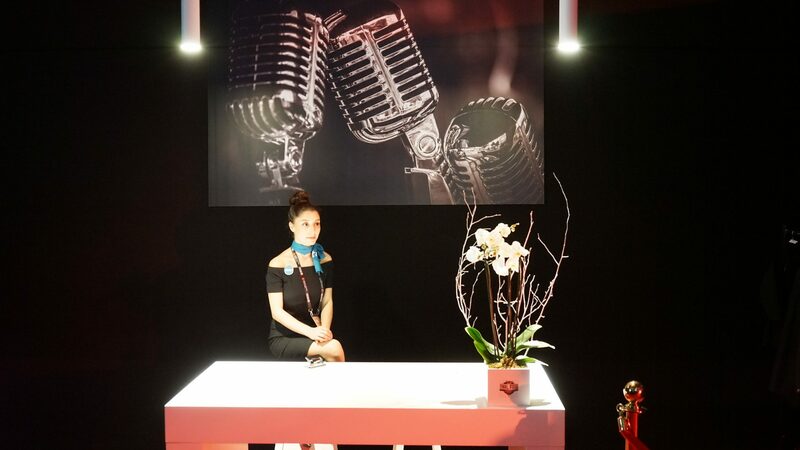 Then in Berlin, we chose to go on-trend and focus on top class design furniture to better the guest experience. 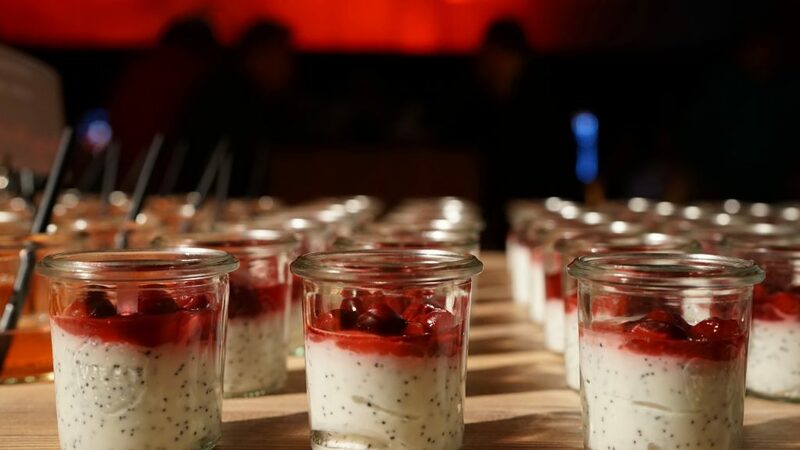 In Madrid, we opted for a focus on internationally beloved Spanish fusion cuisine and the creation of three exquisite lounges of different hospitality levels. Because of our extensive experience, we are able to bring international service standards to cities in the EU, like Milan, and outside of the EU, like Istanbul, where the local regulations are more complex to manage. 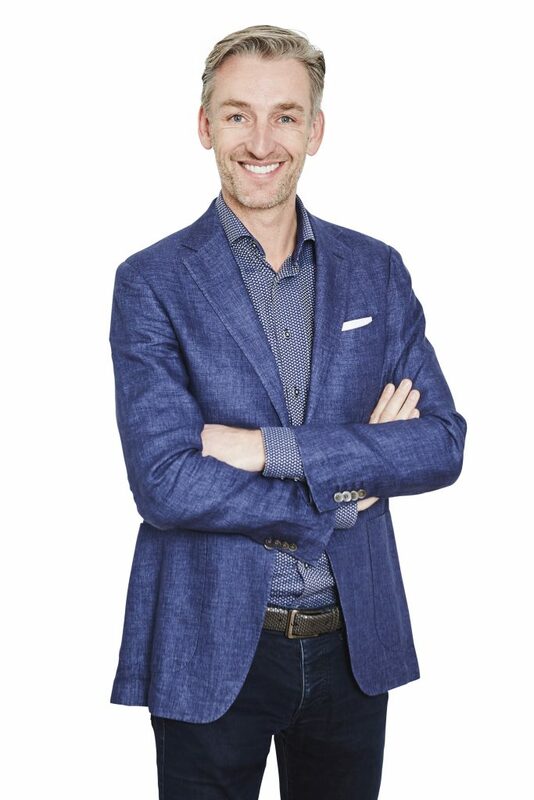 Yearly, we are challenged to create a better and more on-trend event. 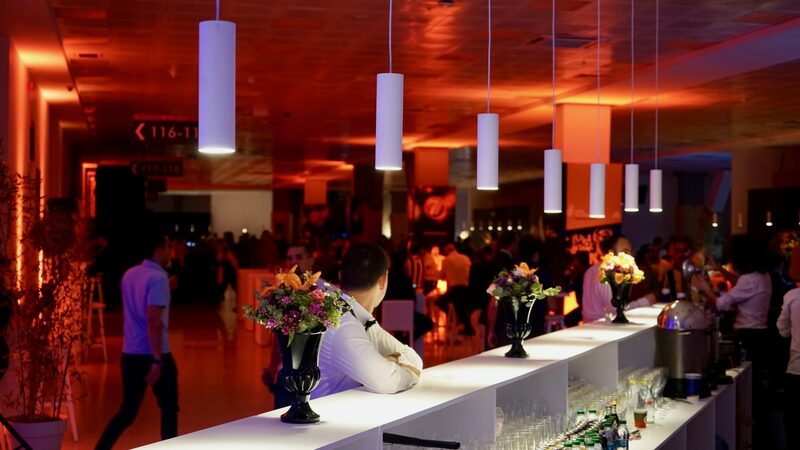 We completely turn the stadium around, add functional and creative spaces in different categories, focusing on the appeal as well as the business development of the client. 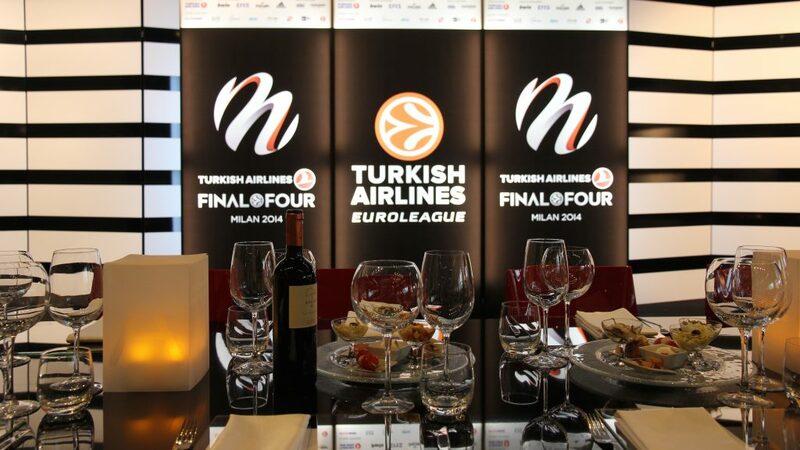 With the Euroleague Final Four, we manage to build an astonishing and exclusive event for every guest. 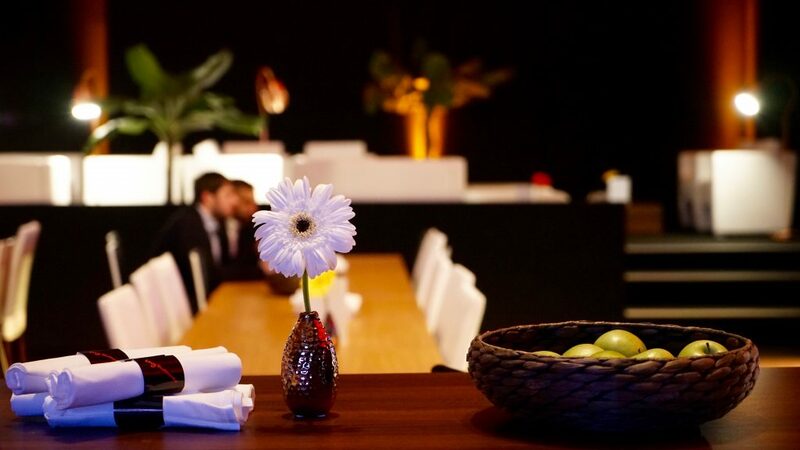 The experience is of the utmost importance – the space created has to surprise the guest.